New Orleans bed rail bumpers are firm foam wedges designed to go under the bedding as a safer alternative to traditional bed rails. 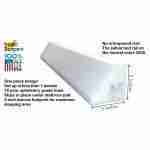 New Orleans Bed Rail Bumpers – firm foam wedges designed to go under the bedding (mattress pad, fitted sheet). A safer and easier alternative to traditional children’s bed rails. Intended to help keep toddlers from rolling off standard beds in the night. Appropriate for children 2-years and up. Foam Bed Guard Rails are just more comfortable! Magic Bumpers are high enough to keep most children from rolling or scooting out of bed, but small enough to fit under a standard sheet. 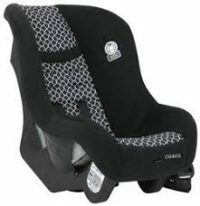 The foam is comfortable and easy for little ones to climb over. NEVER use New Orleans bed rail bumpers with children younger than 2 years old. 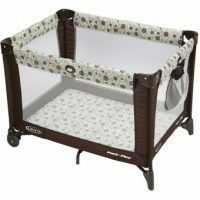 Use ONLY with older children who can get in and out of adult bed without help. 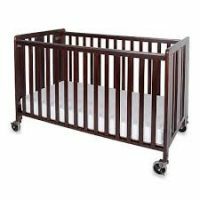 NEVER use in place of crib. NEVER use unless bed rail is tight against mattress, without gaps, and at least 9 in. from headboard and footboard. Do not fill gaps with pillows, blankets, or other items. NEVER use New Orleans bed rail bumpers on a toddler bed, bunk bed, water bed, inflatable mattress. Use ONLY on a standard bed.